A favourite in any room in the home, our Storage Baskets are a household essential. We can’t get enough of this basket – from storing toys, blankets and throws, blocks and lego, or even your favourite houseplant. They look fabulous in the living room, bedroom, hallway or home office. Fill it up with goodies and it makes a stunning housewarming or wedding gift. 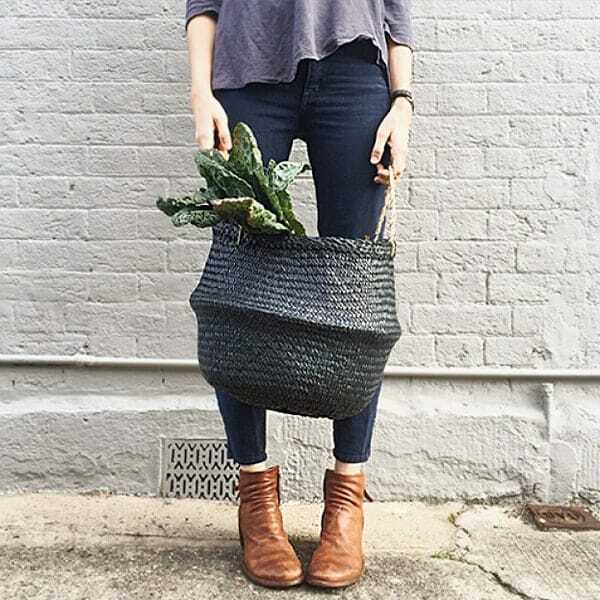 This beautiful and practical fairtrade belly basket is handwoven from natural seagrass and measures 35cm in diameter.